Here’s 5 Cocktails Using Beer! Not going for Beerfest Asia 2018? We got you covered! Enjoy 5 refreshing easy-drinking summer beer cocktails right in the comfort of your own home. Soju is taking Singapore by storm! 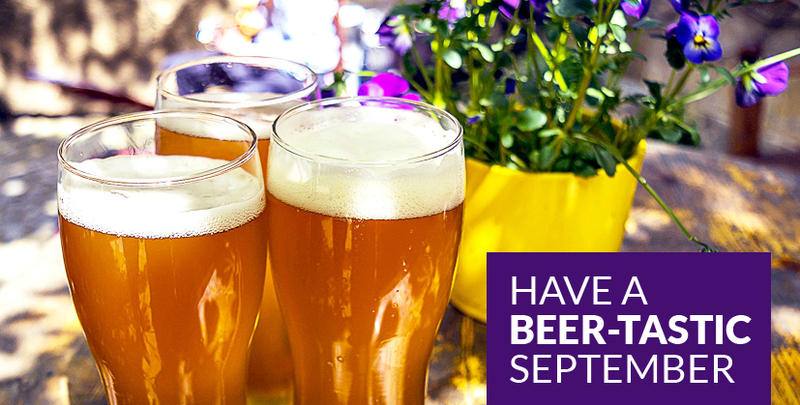 While some might find it too strong to drink on its own, did you know that it goes surprisingly well with beer? 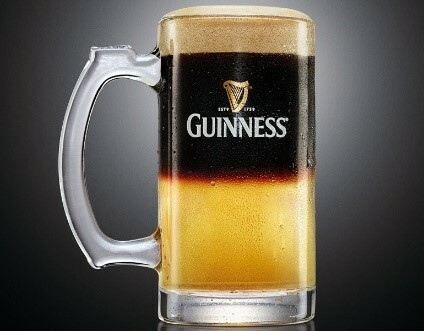 It enhances the sweetness of the beer while making it smooth. 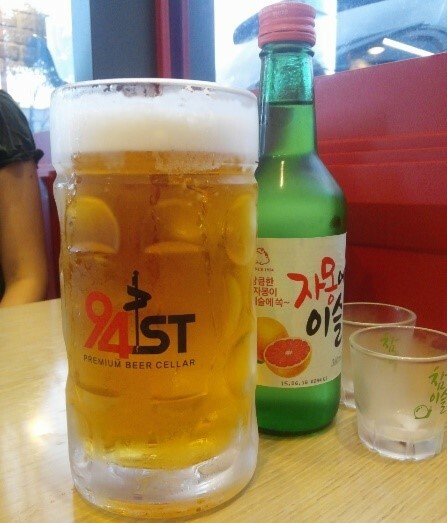 Koreans call this concoction Somaek, an abbreviation of 2 Korean words; Soju (Soju) and Maekju (Beer). 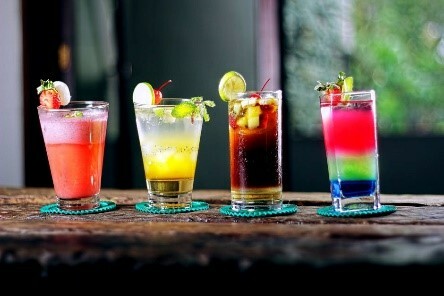 Choose your favourite flavour of Soju (Original, Grapefruit, White Grape, etc). Pour half a pint of beer into a glass. Pour either 125ml of Soju or 2 Shots. Stir well. Bonus: A Korean trick by using chopsticks to mix; put 1 chopsticks at each end of the cup, and bring them together fast in a clapping motion so the liquid and gas from the beer stirs by itself. Go bold with this creamy concoction that brings out the intense coffee aroma and deep roasted malt. Pair this thirst quencher with a Seafood Pie for an extra ooomph. Definitely a favourite for those looking for intensity and richness in their drinks! Pour 10ml of cold espresso into a small jug and add 10ml of coffee liqueur (Kahlua/Baileys). 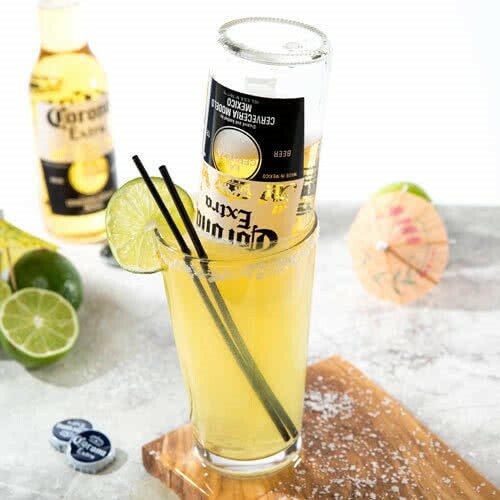 If you love Corona, this Coronarita concoction is going to knock your socks off! This refreshing cooler is just perfect to combat Singapore’s hot weather! Pour ice cubes, tequila (1½oz), triple sec (¾oz) and lime sour mix(3oz) into a cocktail shaker. Shake the mixture and strain it into a salted pint glass. Enjoy as the Corona dispenses slowly into your Coronarita! Time for a recipe created right here in Singapore ! You’ve probably heard people at your hawker centres ordering their Coffee through terms like Kopi O Kosong, Kopi Xiu Dai, or even Kopi Gao! But did you know you can order a BeerGao too?! 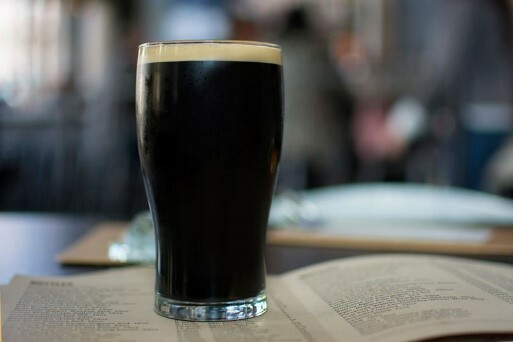 This local favourite is a simple concoction that combines the refreshing zest of lager and deep nutty flavours of stout. Pour ½ pint of lager beer into glass. Pour ½ pint of stout into a glass and stir. Bonus: Test your local hawker’s level of customer service and just shout “Beer Gao!”; chances are, they’ll bring you exactly what you need! 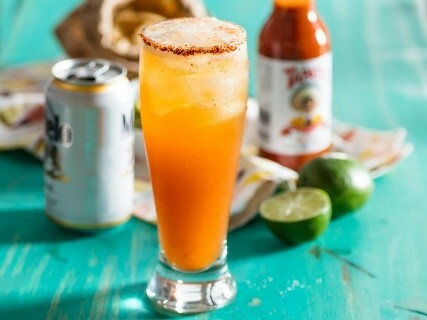 Michelada, is a must-have summer drink! With a right balance of cold light beer, hot sauce, zesty lime juice and Worcestershire, be prepared to be blown away by this refreshing and flavourful drink. Salud! We hope you enjoyed these amazing recipes! Plus, if you’re looking for a fuss free way to make these drinks with the right tools, ToTT Store is offering AMAZING discounts to our collection of bartending tools; only for the month of August! 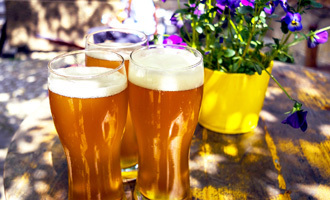 This entry was posted in buying_guides, Hosting, Tips & Tricks and tagged beer, beerfest, beerfest2018, cocktails.